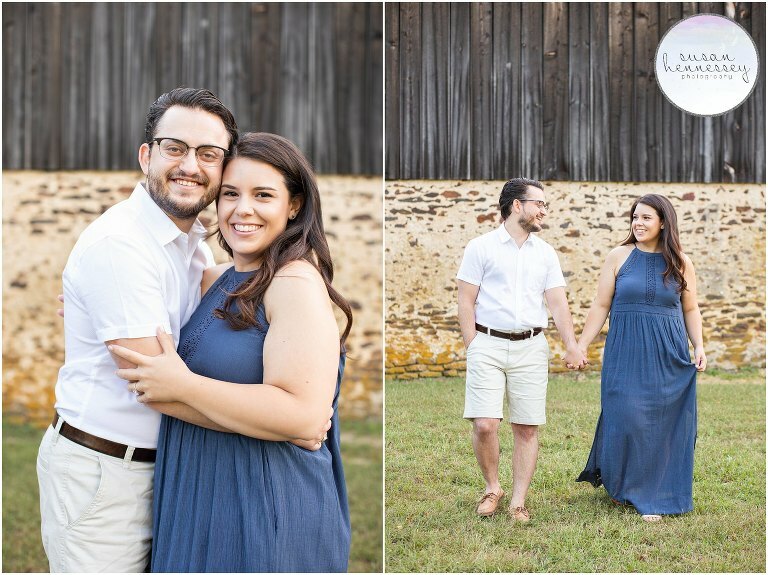 Late last Summer, I photographed Katie and Aaron’s Batsto Village Engagement Session. Katie and Aaron met online playing World of Warcraft. At the time, she was living in Maryland and Aaron lived here in New Jersey. They played together online almost every day and one day he invited her to come to New Jersey to meet for drinks & dinner. Their first date was dinner at Dolsot House Korean BBQ in Cherry Hill where he also introduced her to craft beers! Aaron seemed too good to be true, so Katie was very scared at first, but she knew very early on that he was the one. She even texted her friend 1 month into dating “I’m so going to marry this guy.”! 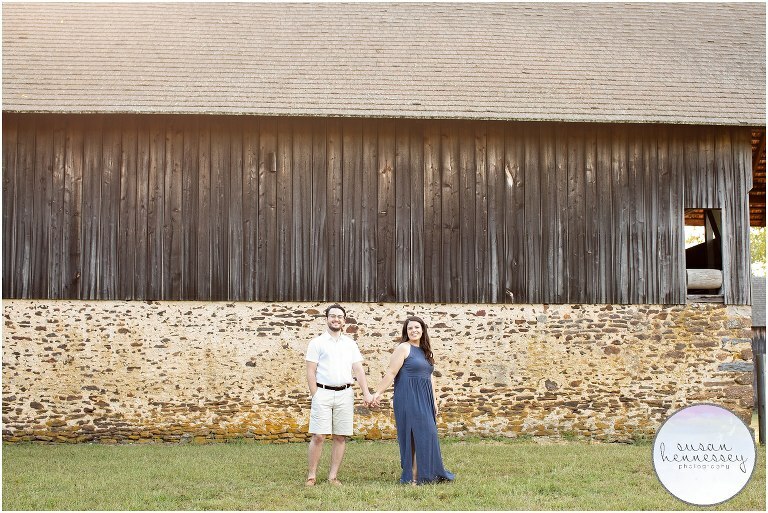 When these two aren’t planning their elegant barn wedding at The Barn at Silverstone in Lancaster, PA, they still enjoy playing World of Warcraft together. They also like to spend time with family, friends, and their puppy, Finneas Rainbow! They also love Indian Food & WaWa runs. 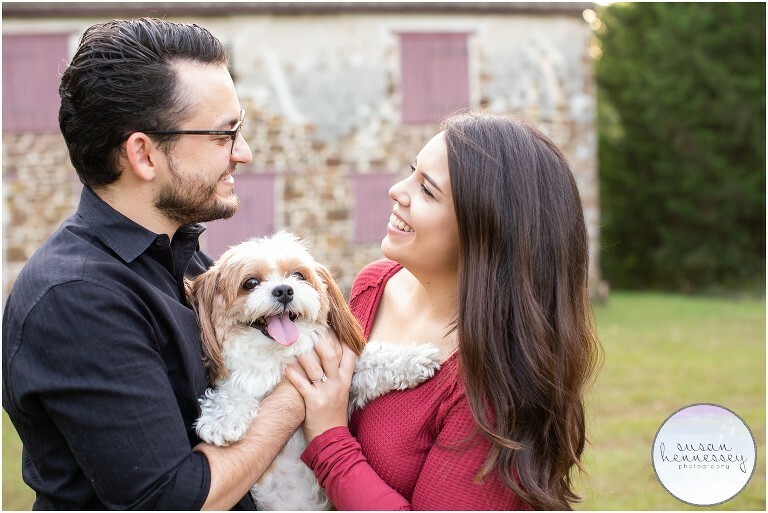 Once married, they are excited to experience life together & have a family, they hope to have 3 kids and Katie’s mom always told her that with love as the foundation, a couple can get through anything. She didn’t really understand that until she met Aaron. Just remember it’s you and your future husband’s wedding & no one else’s opinion should matter! Have fun & have your dream wedding! 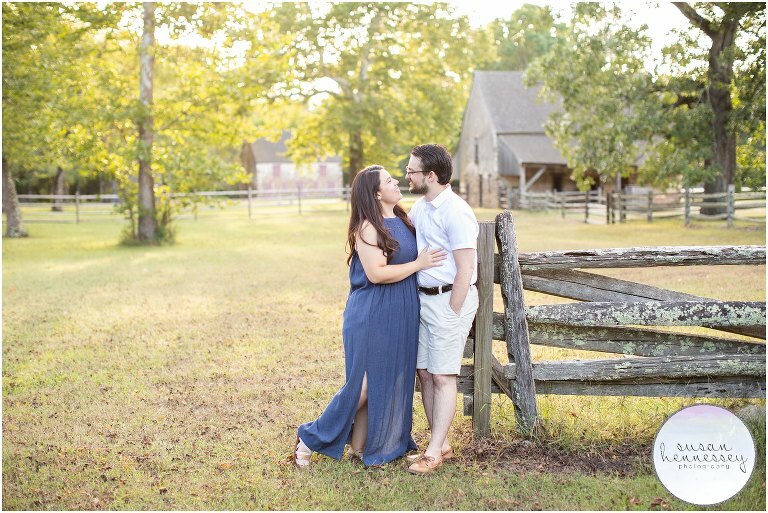 Are you planning a Batsto Village engagement session? Click here to view my all the sessions I have photographed at this gorgeous location! Ready for more info? Click here to fill out my contact form!